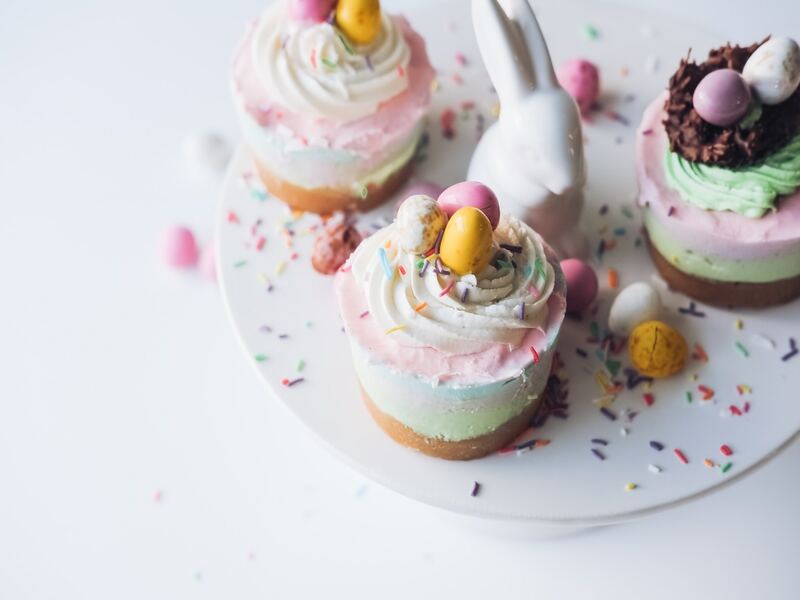 Launched in 2015, WaraCake is an online marketplace for independent bakers and confectionery makers, aiming to make it easier for customers to purchase their cakes and have them delivered. The startup raised an undisclosed amount of funding from former Jumia and Konga executive Onyeka Akumah shortly after launching, and in 2016 was selected to join the Tony Elumelu Entrepreneurship Programme. The company has since been able to scale rapidly and widen its scope. Having initially been restricted to deliveries in Lagos, Abuja, Rivers, Osun and Oyo, the cake delivery system now also covers 18 other Nigerian states, including Anambra, Benue, Cross-river, Delta, Edo, Imo, Jos, Kwara, Niger and Taraba. “This expansion is fostered by our passion to fulfill the unique requests of every customer and keep them satisfied by our products and services regardless of location or time constraints,” said chief executive officer (CEO) Ayilara Olatunde. WaraCake has also been busy diversifying, launching gifting platform WaraGifts last year, and it has again to its product portfolio by rolling out food delivery service WaraChow. Initially operating only in Lagos, WaraChow is focused on delivering meals to individuals’ homes and offices.